In an ever changing industry, MUSCLEOLOGY has remained consistent to its core values of providing the highest quality and innovative products for over 15 Years. 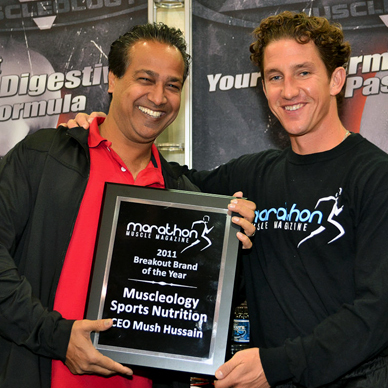 Started in 2003, Muscleology began its journey into the Sports nutrition world and made its presence felt immediately. 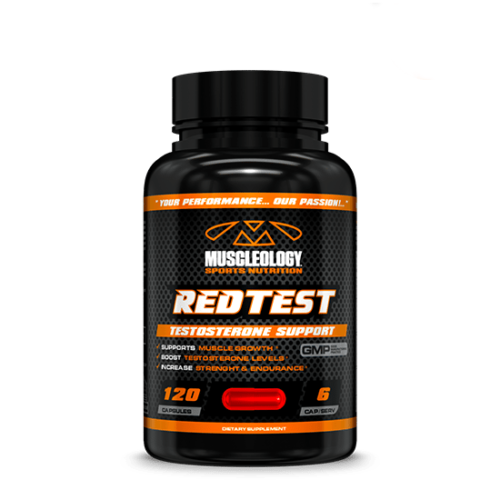 The first product released, REDTEST, was an instant favorite amongst bodybuilding and fitness aficionados for its unique formula and its complex testosterone boosting ingredients; and Muscleology never looked back. Since then, Muscleology has grown to be a TRUSTED brand Worldwide, providing unique, high quality products that stand out above the rest. 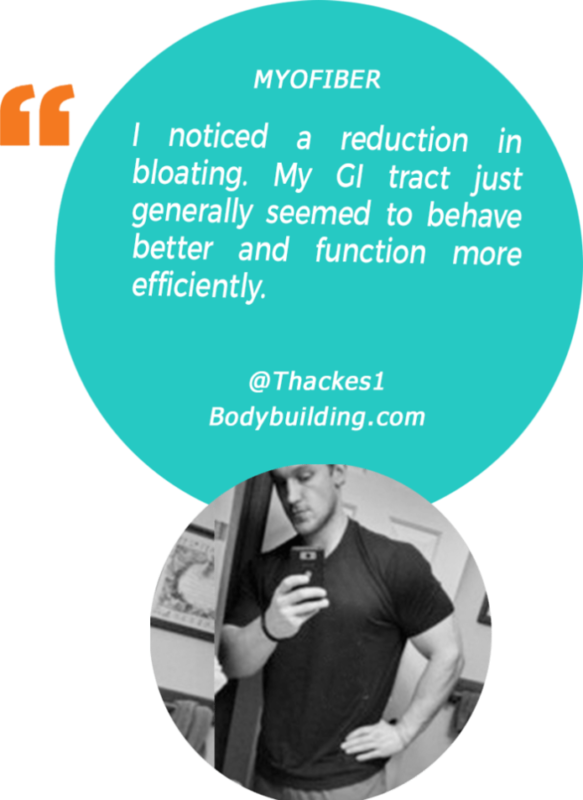 We’re a team of dedicated fitness enthusiasts, researchers, trainers and scientists with a passion for helping you improve your overall health and performance. We’re committed to providing you with products that meet the highest standards of quality, purity, and potency. Muscleology’s strong commitment to high quality and innovation, has made it an award winning and trusted brand around the world. 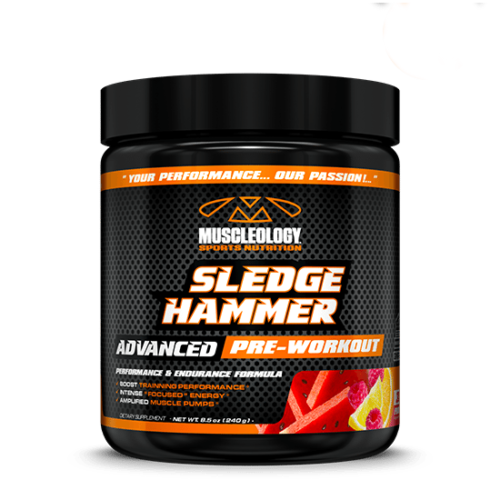 Find out why Muscleology has been a prominent figure in the Sports Nutrition world for over 15 years now and continues to raise the bar with every new product they develop. 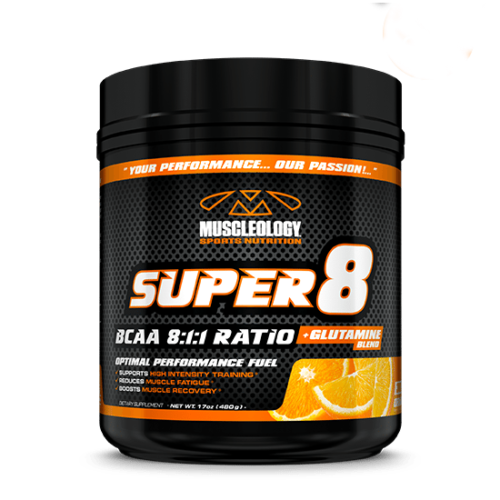 At Muscleology Sports Nutrition, we take pride in being one of the pioneering companies in the supplement industry to remain focused on the science of muscle building, exercise performance and fat loss. Our mission is to continually develop innovative formulations with science-driven, research proven ingredients, while educating our loyal consumers in the process. We believe in offering our customers the highest quality products at competitive pricing with unmatched customer service. We guarantee quality assurance by manufacturing all of our products in FDA-inspected, GMP-Certified facilities in the USA. Our core values of honesty and integrity are represented by the 100% transparency in all our labels.